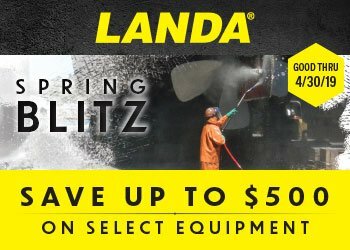 Pressure Washer Surface Cleaners - Remove Dirt & Grime FAST! 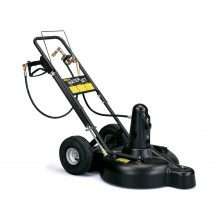 Surface Cleaners are designed to be attached directly to a pressure washer, enabling you to “mow” the concrete or surface to quickly remove dirt and grime. These units are perfect for sidewalks, parking lots, driveways, school yards, stadiums, warehouse floors, loading docks and many other places.